Now on display in our Dealer Showroom! 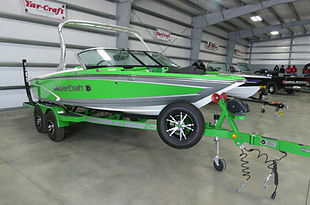 The newest sport boats for 2019 are here! From beautiful leisure craft to the finest sport vessels. The best deals on Used Boats this side of the border. Newly arrived and ready to go anywhere your ride takes you. 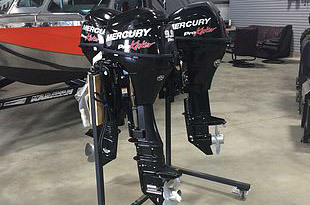 Yarcraft, Duckworth, Marlon, BRP Evinrude and more! 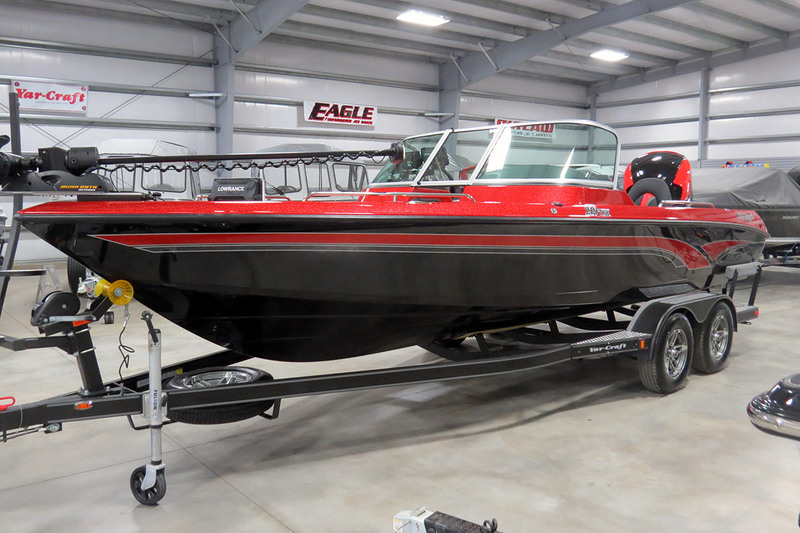 From beautiful leisure craft to the finest sport vessels, we carry jet boats, luxury pontoons, aluminum boats and more. Southern Alberta’s best used boat dealership will get you on the water today. Check out the latest and greatest deals here. 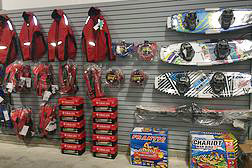 From life-jackets to fishing gear to boogie boards, we carry a full line of marine accessories. Super-Fast turnaround and wide selection of parts. Looking to winterize? Need an oil change? 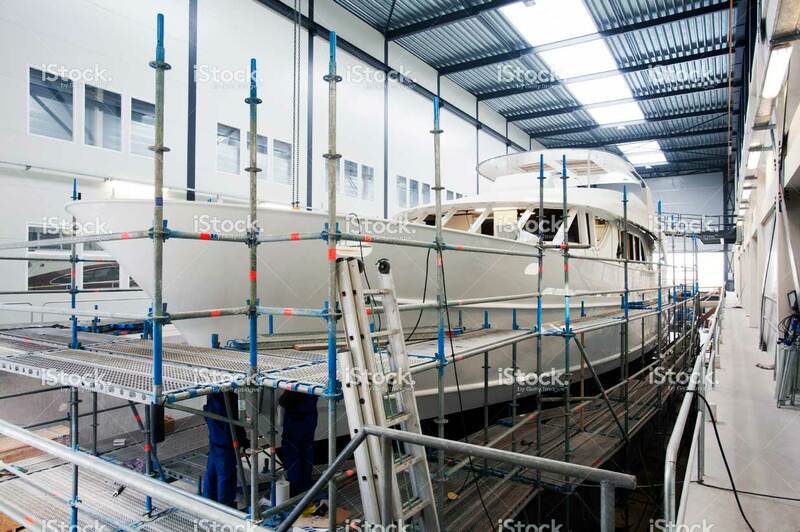 Factory-Certified Repairs from River Runner’s Boat Shop will have your boat ready to launch when you are. Looking for a great price on an amazing pleasurecraft? 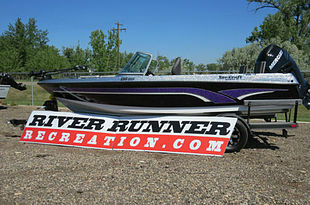 Chart a course for RIVERRUNNER RECREATION, a luxury boat dealership located in Taber, Alberta Canada. Only a short 30 min drive east of Lethbridge, AB and an hour west of Medicine Hat, AB. For US cross-border shoppers, we are only an hour north of the Canada – USA border and we offer delivery anywhere in Canada and USA! We pride ourselves on friendly and knowledgeable non-commission sales staff who strive to provide the highest level of quality products and customer service, as well as pricing at the most competitive rates. 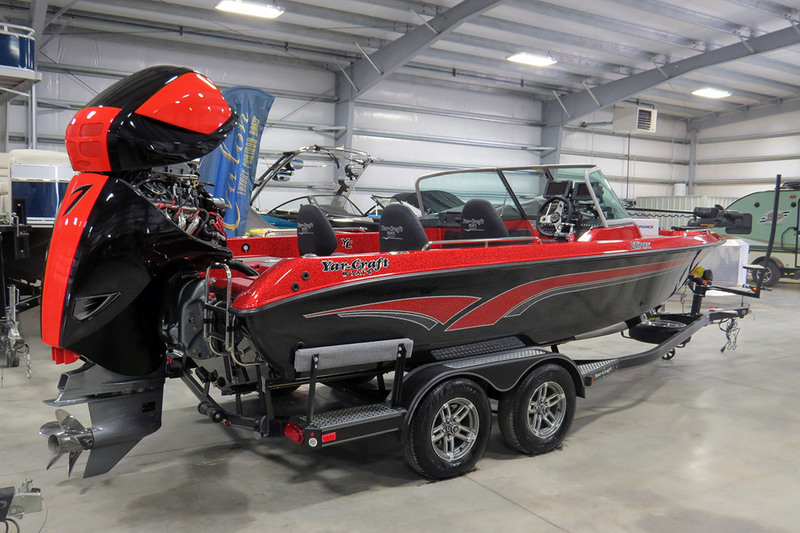 With a wide variety of models to choose from, Riverrunner Recreation offers speed, luxury, and sportsmanship to boaters and anglers from Southern Alberta to anywhere coast to coast! 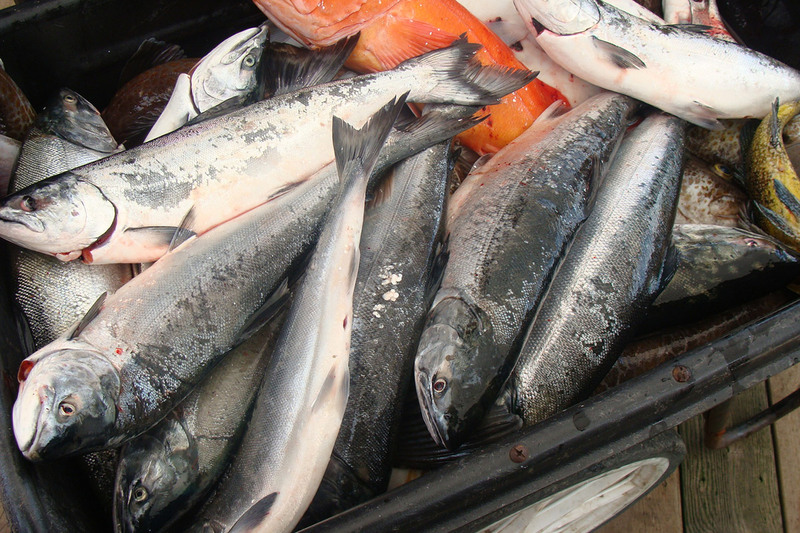 Come along with Riverrunner on a fantastic journey to a spectacular Vancouver Island fishing location with Shawzys Charters! 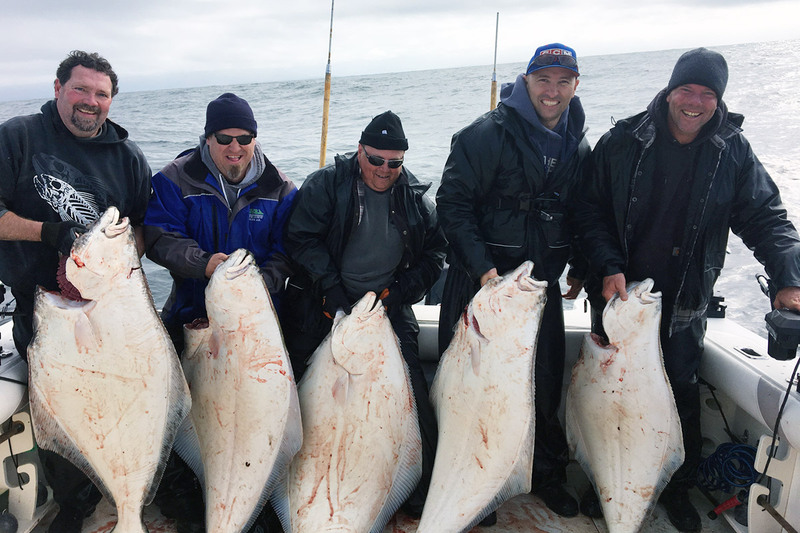 2018 will mark our 8th trip to BC and there’s room for more to come along and experience the ultimate in west coast fishing! 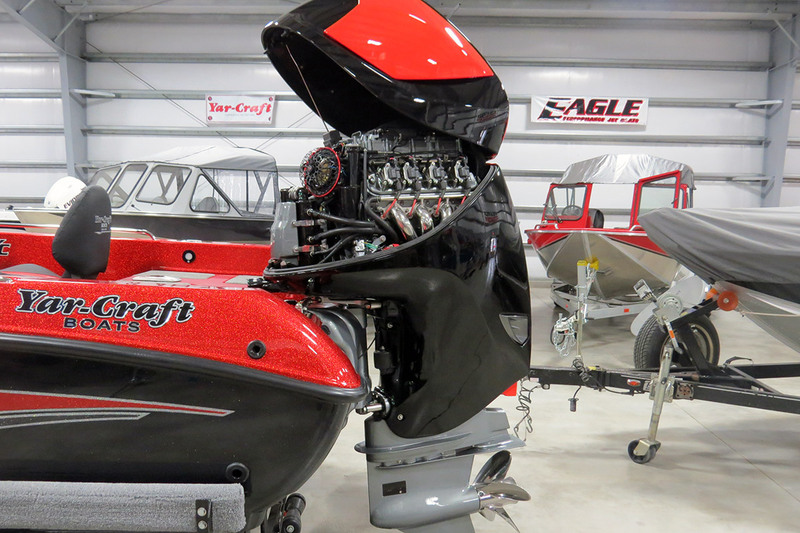 Unveiled in summer 2016, our Custom Build 2016 219 TFX Yarcraft holds a world class 557 HP Seven-Marine Engine made exclusively for RiverRunner Recreation! 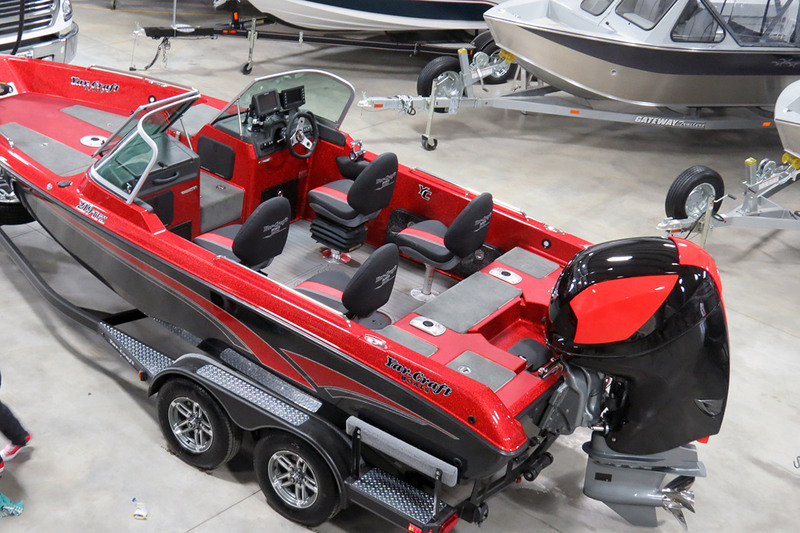 It’s the only boat like it in all of North America so grab the whole crew and come down to see this One-Of-A-Kind Sportcraft on display in our showroom! Only at RiverRunner Recreation – 1 Kilometre East of Taber, AB on Red Trail.